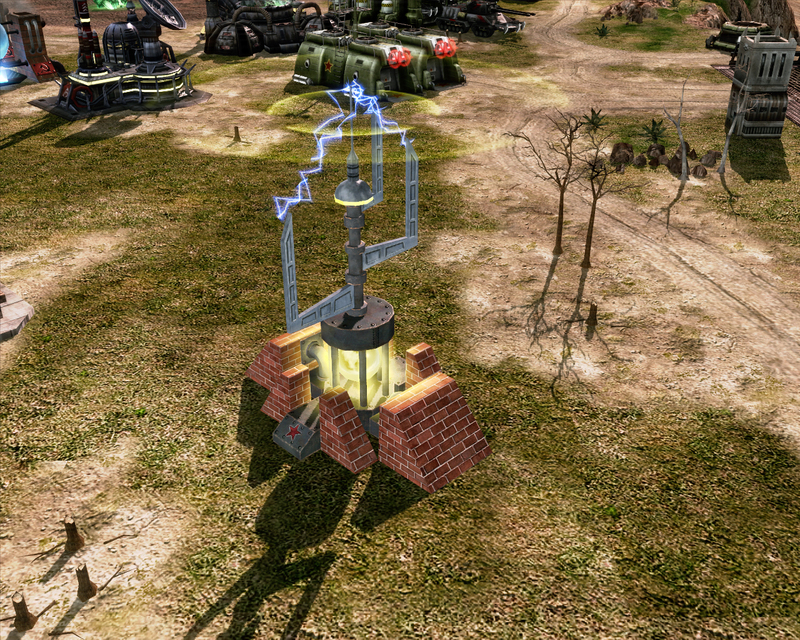 It is assumed that you have the C&C3 mod sdk and have been able to at least compile the sample mod. Check the included read me for permissions. This comes with a sample player power for you to try out. You are expected to adjust the code to your needs, all I have added are the basics. Balance and fine tuning are up to you. This uses Lauren's 'ObjectGenericHC.fx' shader file, which has been included in locations correct for both users of Bibber's RA3 based mod tools or those who still use the classic buildmod.bat. Not so great, but you might find a use for it!